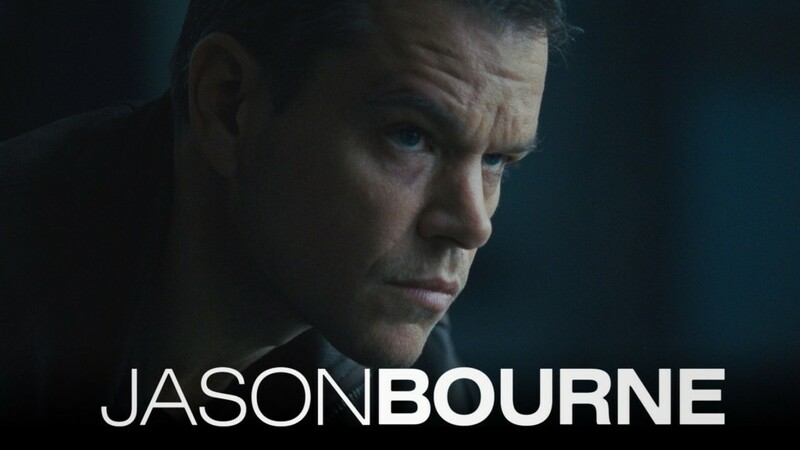 Despite getting a somewhat chilly critical reception (read Sam’s review here), Jason Bourne is expected to easily take the top spot at the box office this weekend. After earning $22.7 million on Friday, Matt Damon and Paul Greengrass’ return to the Bourne series is expected to wind up with right around $61 million by the end of Sunday which puts it just below the $69 million opening of their last entry (though well above the $38 million opening for Jeremy Renner’s unloved spin-off). Coming in second place behind the new Bourne film is this weekend’s other new release, Bad Moms. The R-rated comedy from The Hangover screenwriters John Lucas and Scott Moore brought in just shy of $10 million Friday, and is expected to land somewhere between $27 and $30 million total for the weekend. On a more disappointing note, (at least for me), Star Trek Beyond‘s warm critical reception has apparently not done much to help the film out as it’s dropped 60% versus last weekend. It’s a shame, because the movie’s a total blast; not only the best Trek movie of the rebooted series, but also the best blockbuster of the summer so far. It’s hard to say if this is an effect of the previous film being a god-awful mess, or if it’s just a general lack of interest in Star Trek from the general public. In the long run, it doesn’t matter much since the movie’s a ton of fun regardless, but in the midst of the worst summer movie season in half a decade, it’s disheartening that this one didn’t do better. Rounding out the top five this weekend is (predictably) The Secret Life of Pets, expected to bring in $18 million, and Lights Out, with an expected $11 million. I hate this, films like Star Trek Beyond shouldn’t drop 60%, awful movies like FF7 and JW make way more than $1B, and they didn’t drop more than 40% any week, i think . I understand that Beyond had bad buzz two or three weeks ago, and that only changed after early reviews hit, but that wouldn’t make up for the bad ad from the last few months, but the drop percentage this high only happens with movies that the audience doesn’t like, and i don’t know why that would be the case here. Moviegoers in general are stupid in my opinion.